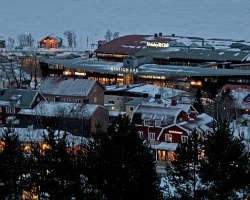 Are is situated in the mountains near the border between Sweden and Norway. It is the biggest ski area in northern Europe, with ski slopes for both professionals and beginners. The area also boasts Scandinavia's only international downhill racing slope and a wide range of winter activities. In the summer, the lakes and rivers are a fisherman's paradise. 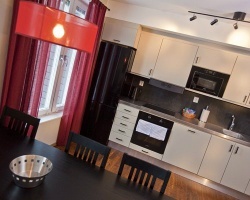 Each unit has a well-equipped kitchen and its own sauna, and is within walking distance from the ski lifts. Peaceful and relaxing mountain retreat! Enjoy the wide range of winter activities offered! Week 4 every year! Inquire for details! Each suite has a balcony or patio! RTU in perpetuity! Buyer May Receive A Title Fee Credit, Inquire For Details!